Mərmər Türkiyə mənşəlidi, istehsalı Akkord Mərmər Qranit MMC-yə məxsusdur.Qiymətlər 1 m2 üçün nəzərd..
Quail eggs are obtained from the wild quail bird. The nutritional value of quail eggs is far greater than those of chicken eggs as we shall find out. Quail eggs are more nutritious and healthier than chicken eggs. 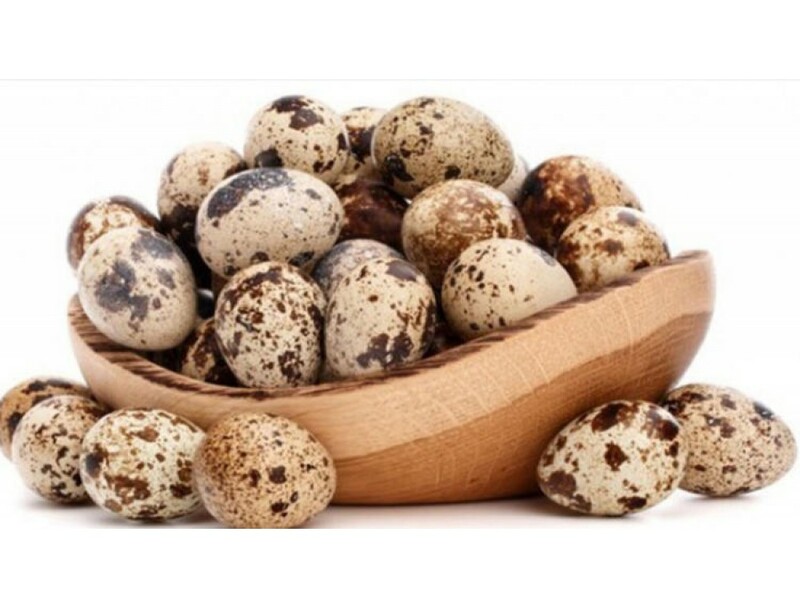 Quail eggs contain 13% protein, which is comfortably more than the daily recommended protein requirement. 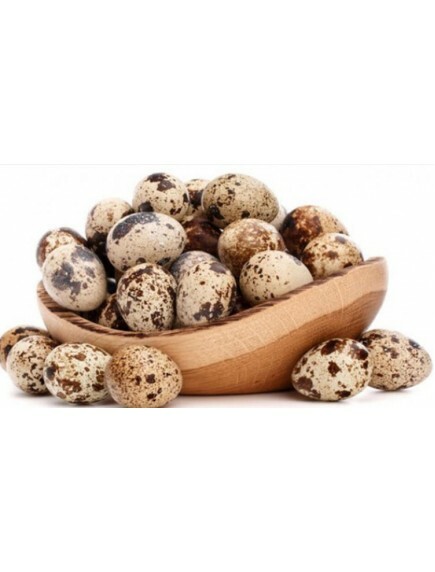 Quail eggs are especially rich in B-vitamins, with over 140% of Thiamine (Vitamin B1). This quantity is again more than the 80% thiamine value of chicken . 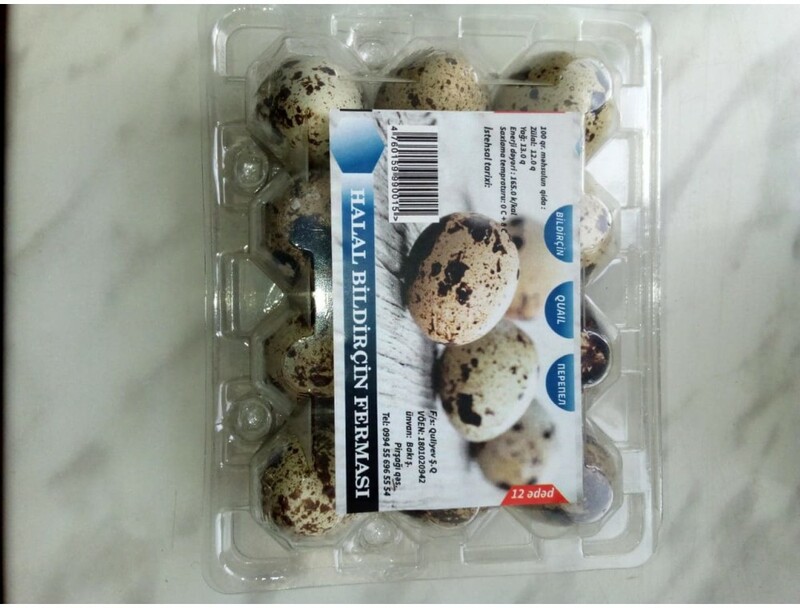 6.Quail eggs are good for improving your kidney, liver and gallbladder health. 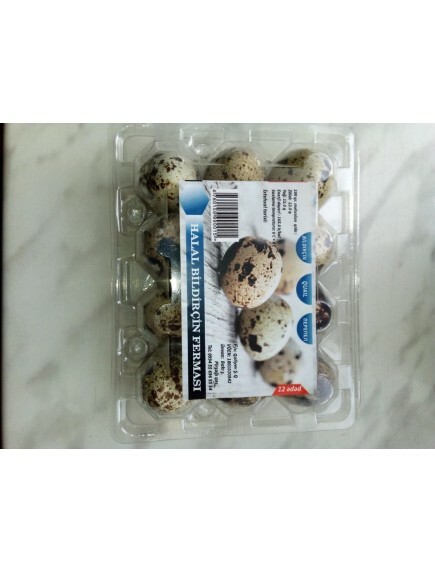 Quail eggs also inhibit the growth of bladder stones and help break them down. The eggs are rich in Lecithin, which helps break down bladder stones.